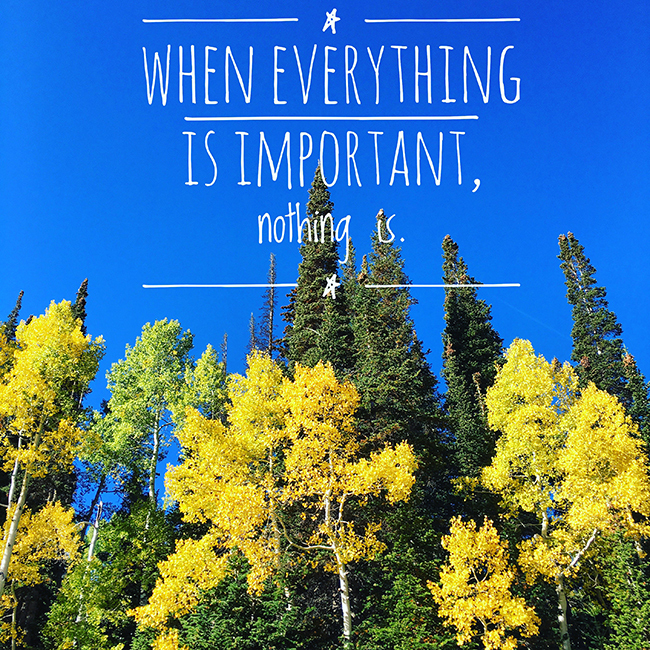 It’s important to say no so we can create more time to engage in what matters most. Even though we may feel bad or worried about saying no, it’s still important, because we need more time than we think. Not only do we need time to do the usual things, but we need time to notice things and to process thoughts and emotions. We need time to move through the world, present and undistracted. We need time to just be. We need time to remember who we are. We can better serve the world when we have time to respond thoughtfully instead of reacting mindlessly. It takes time to take care of our bodies, brains, hearts and souls, and if we don’t take that time, we can’t take care of anyone else, at least not for very long. Continuing to serve everyone but ourselves will leave us completely depleted and there will be consequences. When all of your free time and space is dedicated to keeping up, catching up, regrouping and making ends meet, it’s not free time. If you want free time – real free time, or if you crave 8 whole hours of sleep, a proper lunch break, or at least 24 hours away from your email, you are going to have to say no. A lot. Saying no is no easy feat, especially for kind generous souls, for people pleasers, and for people who are used to saying yes to everything. Yes, I’ll chair the silent auction. Yes, I’ll make a wonderful family dinner. Yes, you can pick my brain. Yes, I’ll drive you to the airport. Yes, I’ll take that call. Yes, I’ll make that thing for that party. Yes, I’ll respond to every notification on my phone. The list goes on, and on and on. We’ve all said yes, when we wanted to say no. 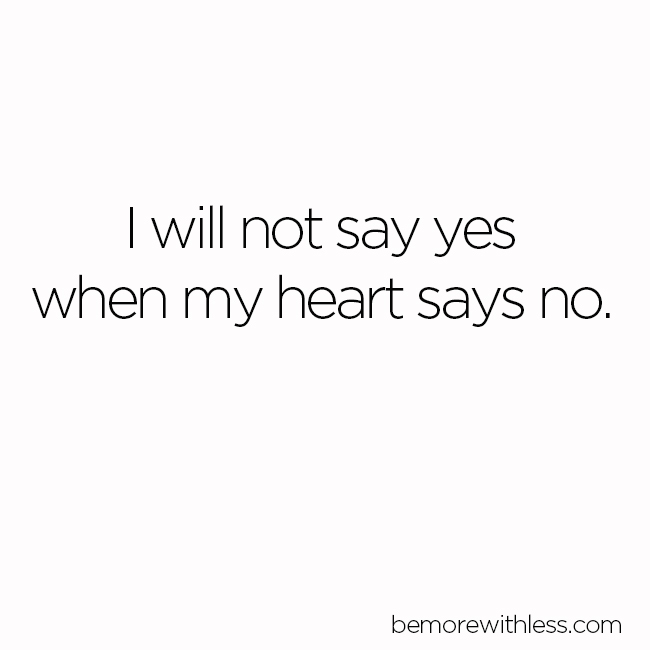 Whether we say it out of guilt, for fear of missing out, or out of habit, it’s important to note that saying yes, when your heart says no is a disservice not only to you, but to everyone you say yes to. If your heart says no, it will fight the yes all the way through. You won’t be excited to contribute. You won’t give your best, and you may end up resenting the commitment or the person who asked you to commit. 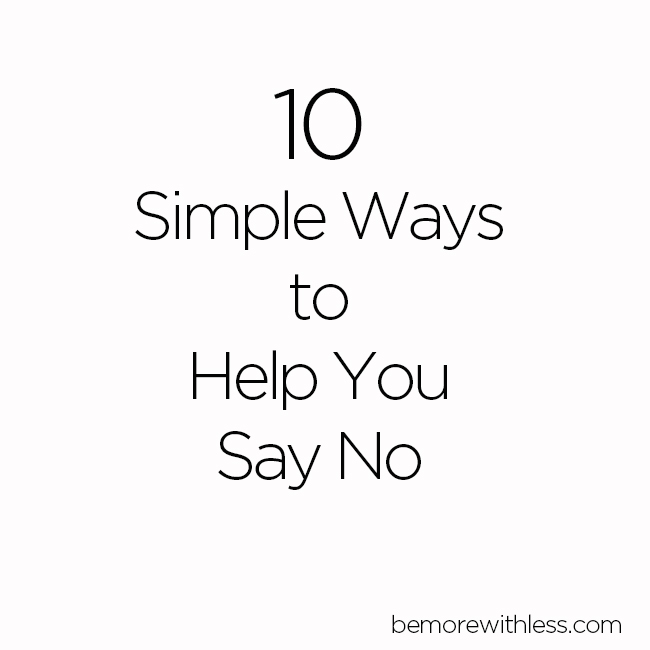 If you struggle to protect your time, use one or more of these 10 simple ways to help you say no. 1. Figure out what matters to you by asking questions. Ask it about your stuff, about how you feel, about your work, about a grudge, about invitations, requests, everything. Put your hands on your heart and ask. Your heart knows things and she will help you make room for what matters most. 2. Know you can be grateful and graceful while saying no. Jonathan Fields suggests practicing the loving no in How to Live a Good Life: Soulful Stories, Surprising Science, and Practical Wisdom . Fields says to ask yourself, “How can I be kind and respectful yet also stand strong in what I need? 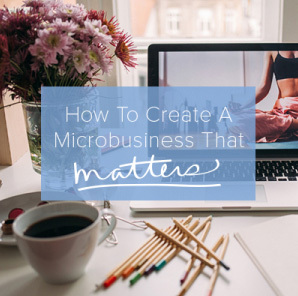 What would that sound like?” He suggests picturing yourself spending all the time you’ve now freed up doing the thing that really matters to you before responding with your no. Be grateful for the invitation, respectful of the time and courage it may have taken someone to ask, and graceful and loving when you decline. Author Anne Lamott says, “No is a complete sentence.” Expand when you need to, but still keep it short. In just a few sentences, you can say no with gratitude. “No thank you. I appreciate you thinking of me, but I have another commitment” is better than a long explanation about how busy and sorry you are. Instead of feeling like you are missing out on something else, honor the commitments you make to yourself. When you decline an invitation, find joy in how you decide to spend your time instead of wondering what you missed out on. Feel joy that you have a choice, and joy because you are protecting what matters most. Derek Sivers’ approach to feeling like you are doing too much is this: “Those of you who often over-commit or feel too scattered may appreciate a new philosophy I’m trying: If I’m not saying “HELL YEAH!” about something, then say no. Saying things like, “let me think about it” is often a delay tactic. When you know it’s a no, say no. If you want to say yes, but the timing is bad, suggest another time and be specific. 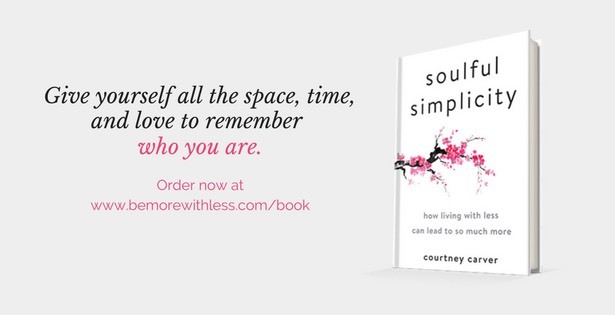 This book will help you evaluate or re-evaluate the priorities in your life. 8. Do your work first. If the first thing you do in the morning is check email, you may never have a chance to decide what’s most important to you. Put your oxygen mask on first. 9. Try a yes fast. If it’s impossible for you to say no, or to know when to say no or when to say yes, try a yes fast. Make a commitment to say no to every request for 30 days. Practice the loving no over and over again. Share your challenge with others, not as a built-in excuse, but to inspire them to respect their time and what matters to them too. Of course you will help someone in their time of need, so dump the guilt around not baking cookies, attending an event, or picking someone up from the airport at midnight. Believe in yourself, and what you know is best for your life and say no to guilt. It is in the small, still moments where you build your strength, and resilience so you can contribute to the world in more meaningful ways. When you sit quietly and put your hands on your heart, you’ll know what matters most. Great advice Courtney. I’m currently getting better at 6, 8 and 10. 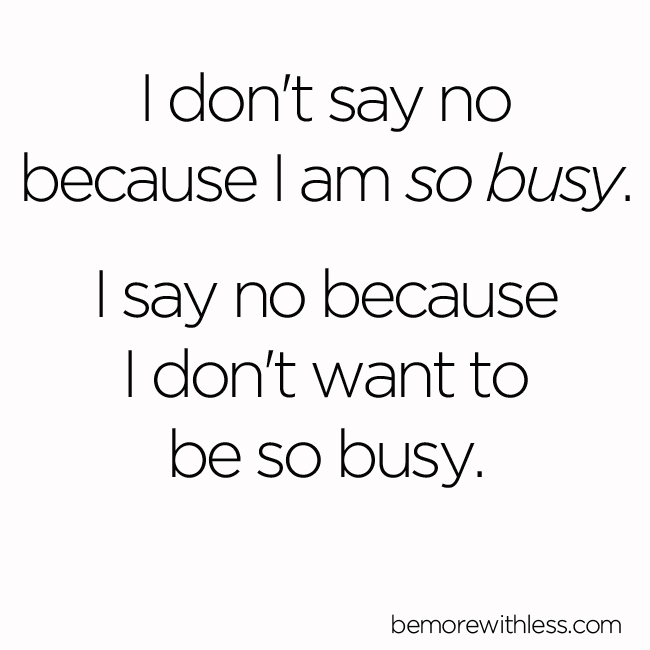 I think saying no in the first place is a hundred times better than saying yes and pulling out last minute. I really needed this post today. 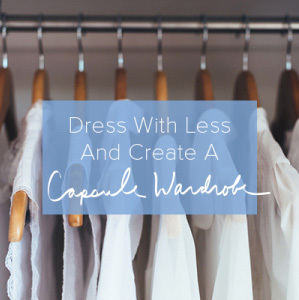 I saw suggestion #1 on your instagram feed…trying this ever since. I have difficulty saying no. I don’t want to disappoint people or let them down. How silly! Only to the expense of my health or happiness… Great suggestions! I started the week by saying no to going to one of my embroidery clubs as from the new year and will now only commit to my Tuesday club. This frees me from a committee, trips out and a big year of events and although a little bit of me thinks I’m missing out, more time with my husband will be wonderful. I’ve been on an internet fast by default as it hasn’t worked for a week and it’s OK! Life does go on, I’ve used my embroidery and cookery books for a change. It’s much more peaceful browsing through a real book. Courtney, thanks so much for this. I needed this today. My Dad has been ill for almost three years and I do as much as I can for him and often don’t ask for the help that I need and just take it all on. I have been reaching my breaking point but feel the guilt when I ask my sister for help so I can have the night off. I am starting to ask for help more, as I was starting to get frustrated with my Dad and take it out on him when I know that all he wants to do is get better. The guilt when I am not there though is very real and I am trying to work through it, it’s a tough one though. I did so well this week. I said no to being a parent helper on my son’s preschool field trip. I so would like to be a fly on the wall, but it is a great chance to be really independent that he doesn’t get often and really needs. Plus I would have had to reorganise some work appointments to make it. I volunteer a lot at the preschool, so someone else can have a turn this time. I also said no to quiz night with the girls. We were low on numbers and I had something else that I really wanted to do that night. It was definitely a JOMO moment. Looking forward to our next time though. No used to be very hard for me, but I’ve made changes and have a lot more space and time for my own priorities. Here is a simple ‘thank you’ for this post. A great help for my recent time-managing problem. It is so empowering to say no to things. I remember always saying yes just because I wanted to always be in the know. But it was so time consuming and stressful to always have things to do. It was hard at first to say no, and I agree, keep it short and sweet, but in time it becomes much easier. And when you are sitting alone watching a movie or reading a book, you realize that you can miss out on some things and it not matter in the end. I agree completely with the wisdom and thoughts expressed. I do quite well saying no, even though some people don’t take no easily, but I do struggle in the aftermath with feeling inadequate. As though it is a weakness in me that a “yes” would be too much for me. I know it isn’t true that others don’t pay a price for always saying yes but I would appreciate suggestions on how to deal with the emotional aftermath and if anyone struggles with feeling “weak” or “inadequate” when saying no. Ruth, you are definitely not alone in that! I have realized quite recently that it’s not weakness to say no. I was raised with the “always say yes” mentality, my mother is the most caring, giving woman I’ve ever met, and I quite often feel guilty for not being “strong enough” to emulate that. But I’ve realized that there are a LOT of silent yes’s in my life. The really important things, the things that would be yes’s no matter what – those can all add up to be all that we can handle comfortably. There is a balance. You can put your whole heart into those silent yes’s without it even being a question. 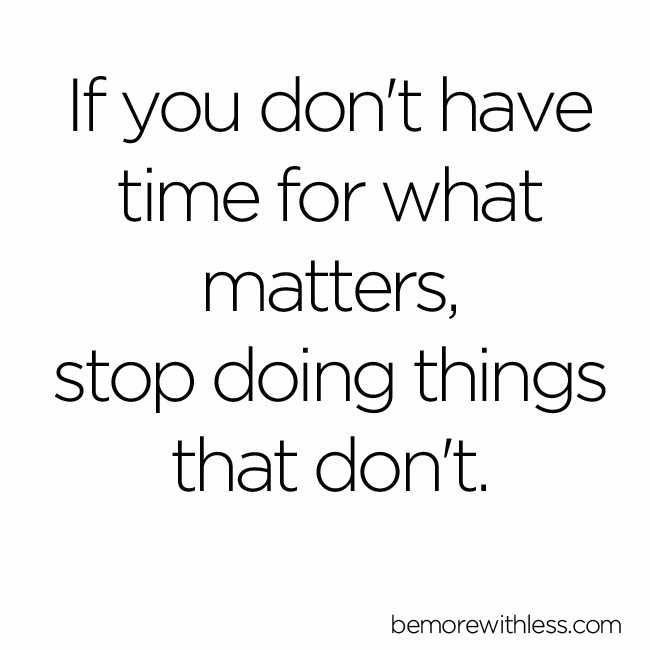 But then something external comes up that we have to make a decision about and we feel weak because hey, we’re “not doing anything else” right? So I would say really evaluate your life and look at where you invest your precious time and energy. You are saying yes enough. 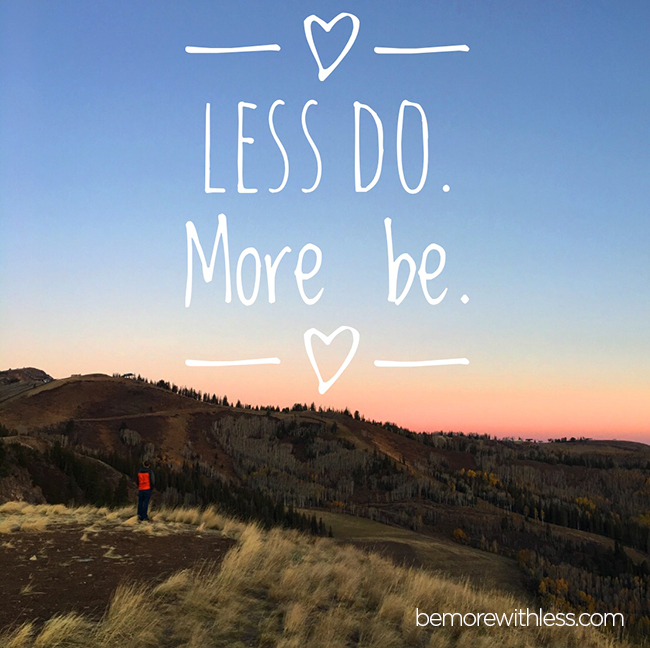 I feel inadequate all the time and quite often I still say yes to things that I know are going to tip that balance into overwhelm simply because I see other people doing “more” or out of habit. The problem is when we spread ourselves that thin, every aspect of our lives suffers. Our society puts so much stock in multitasking even though science has proven that the end results of multitasking are far inferior to focused effort. It’s really hard to let go of the guilt, but it’s better to focus on a few things than to juggle a hundred things. Chances are you’ll drop something. I am closing in on thirty years old and I still find a quiet place to go cry when I actually work up the courage to say no to someone. I think it’s pathetic. But it’s okay. 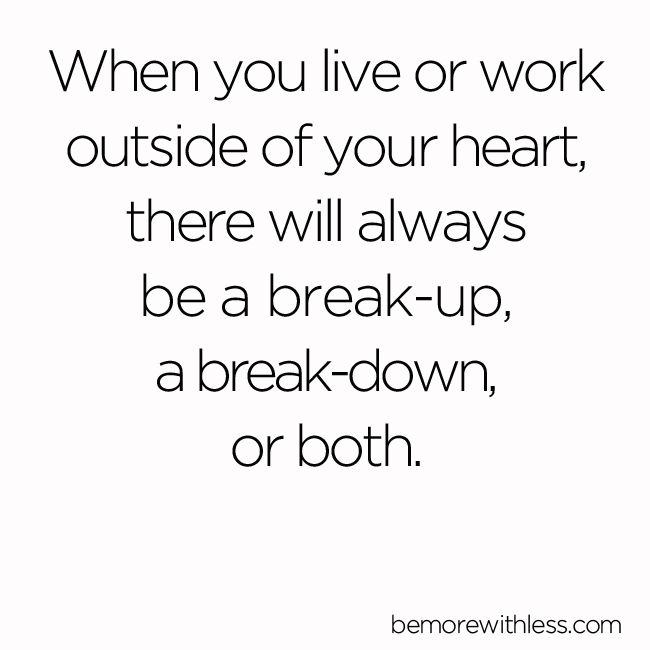 It’s okay to feel how you feel and feel it wholeheartedly so that you can move on with your life. It’s better than saying yes and then having to pick up the pieces or sacrifice what you actually love to do. How do you say “no” to family events that you are “expected” to be at. I am an only child so every holiday gathering I am required to be there. These events are not fun to me, draining, frustrating, and I don’t want to be there. I really have nothing in common with her side of the family outside of one cousin that I stay in contact with. It is one thing to say no to friends and co-workers, but what about family?? Laurie, It might feel more difficult when it’s family but the dialogue is the same. Once you know what events you have to consider (and you do get to consider them), say … “Thank you for inviting me, this is what I can attend but I won’t be available for the other 2.” No apology or big explanation. If it helps, you can send flowers or baked goods or whatever would be appropriate to say thanks for the invitation and wish everyone well. I’ve been invited to my step-sisters wedding. I know I don’t want to go. I know I don’t have to go. I feel I SHOULD go. My therapist said “should’s” are a reflection of someone else’s opinion and therefore to ignore them where possible. But they are really hard to shake! What do you think? Polite but firm? What if someone asks why we can’t come? Sounds like a fine way to RSVP. If anyone asks, “we had other plans” should suffice.